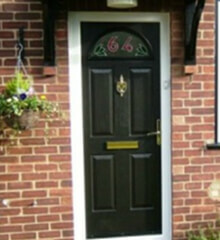 Door Installation in Herts, Essex and surrounding areas. Markwells are proud of our experience in providing quality products and installations in Essex, Hertfordshire and the surrounding area homes. We are based in Bishops Stortford and travel to surrounding areas. 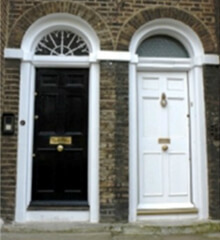 Each and everyone of our exterior doors is tailor made to your desired taste. 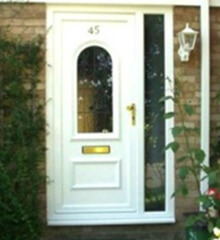 We offer a vast range of designs and colours in our PVCu doors, or you can design your own hardwood door, even choose from our very latest range of composite doors. 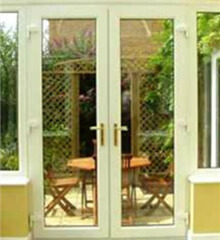 We supply and fit front, back, french and patio doors all made to the highest standards. We are incredibly proud of the diverse range of products we have available. 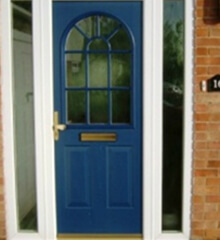 Our aim is to help you choose a material that will be an elegant, eye catching asset to your home. Our experienced and professional team will ensure you choose the right product for your needs and that your installation runs smoothly, is cost effective and creates minimal disturbance to you. 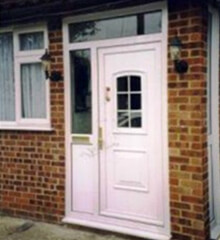 As well as strength and durability, security in doors is of great importance to us so we offer a selection of high quality products to protect you. We have a range of letter plates, knockers and spy holes for you to choose from, all of which are covered by our insurance backed 10 year guarantee. 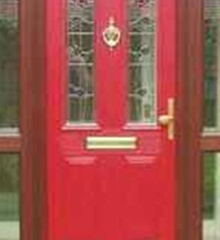 Why not call in to our showroom to see our endless range of doors with prices to suit everyone. 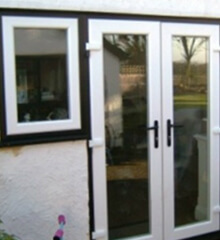 All of our doors are available individually or as part of a window package. If you like what you see here, feel free to give us a call, send us an email or, if you are in the Hertfordshire or Essex area, drop into our showroom and take a look around. 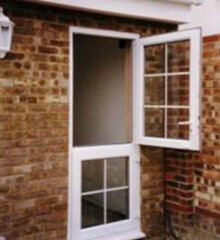 We are always more than happy to provide impartial, no obligation advice and help with any glazing query you may have as we are sure we will be able to meet your individual requirements. Your door will be custom made to match your needs and provide the best standards of security available, we have the experience and knowledge. We are very proud of the level of service we provide. Read more testimonials. 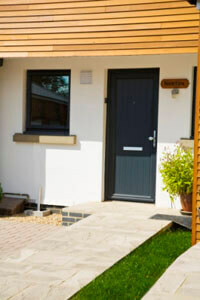 For a no obligation, competitive and hassle free quote, click below.